This is where you want to be! This is what you've been looking for! Now it has hit the market! Nicely maintained one owner, one story, open, split bedroom plan with room over the garage which can be a 4th bedroom w/no closet. Beautiful hardwood floors, newer carpet, vaulted ceiling and fireplace in great room, tray ceiling in master, great closet space and walk-in attic storage. 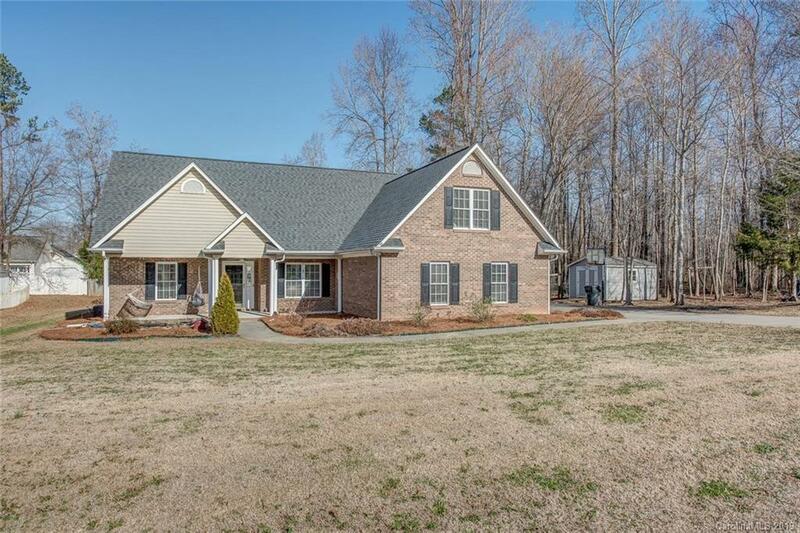 Awesome country setting in the culdesac with room to roam on 3/4 acres. Close proximity to daily needs. City water & sewer. USDA 100% financing eligible.